1.The raw material is widely adaptable with high granulation rate. 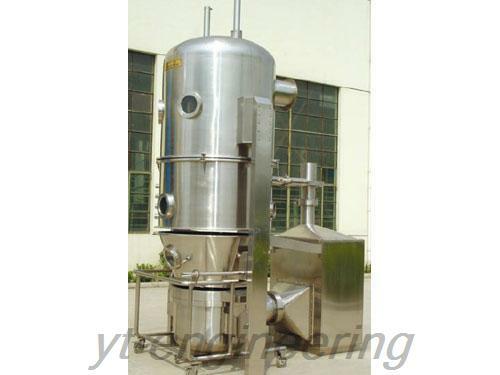 Fertilizer granulator is ideally suitable for granulation of compound fertilizer, pharmaceutical, chemical and feeding materials. 2.This fertilizer granulator produces compound fertilizer of various concentrations and types. It is particularly applicable for granulation of compound fertilizer such as rare earths, potash and ammonium bicarbonate series. 1.DGJ fertilizer granulator equipment has the advantage of low investment, quick desired effect and good economic benefit. 2.This granulating machine is energy-saving and cost-reducing. There is no three wastes discharge. 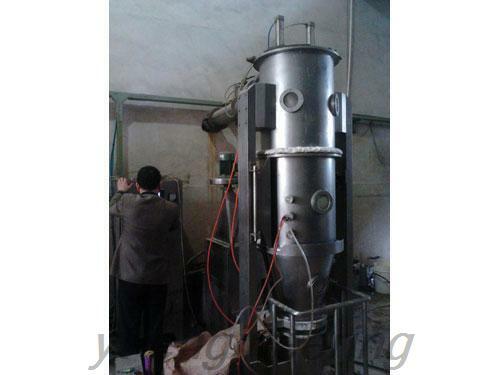 3.Fertilizer granulator is stable in operation and convenient for maintenance. 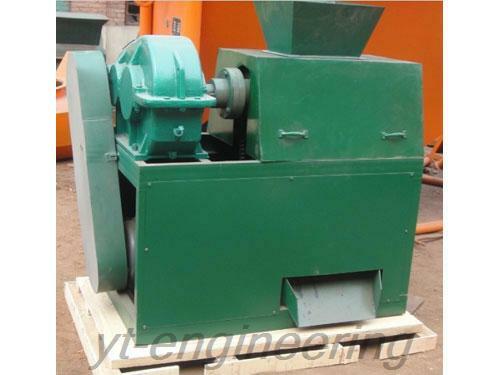 4.The equipment of granulating machine is closely assembled with advanced technology. 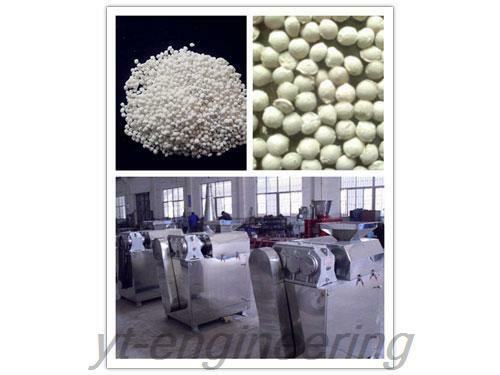 We implement strict quality control system to guarantee the performance of granulating machines. 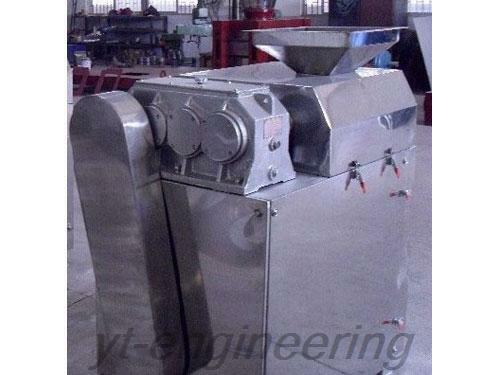 The quality of fertilizer granulator is repeatedly checked during each stage of production. The accessories suppliers and our company are in the same area, so the cost price of accessories has obvious advantage. We deepen our management within the enterprise and have detailed records for purchasing and using, so as to ensure full utilization rate of raw materials. Complete processing and manufacturing equipment can avoid additional costs due to outside processing of drying machine.